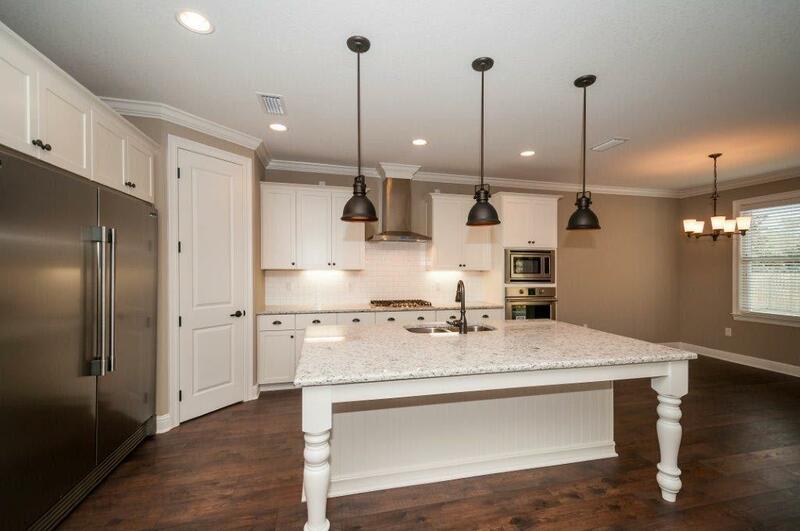 Live Oak II plan has 2,598 square feet, four bedroom, plus a study/dining and 3 baths. Master bath has tiled shower and drop in tub with tile surround. 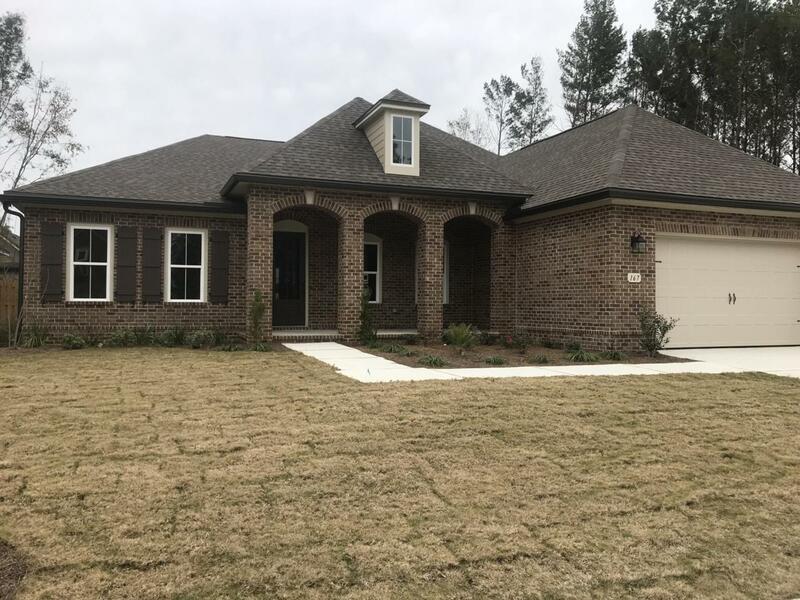 Brick exterior, extended rear porch and a 2 car garage. 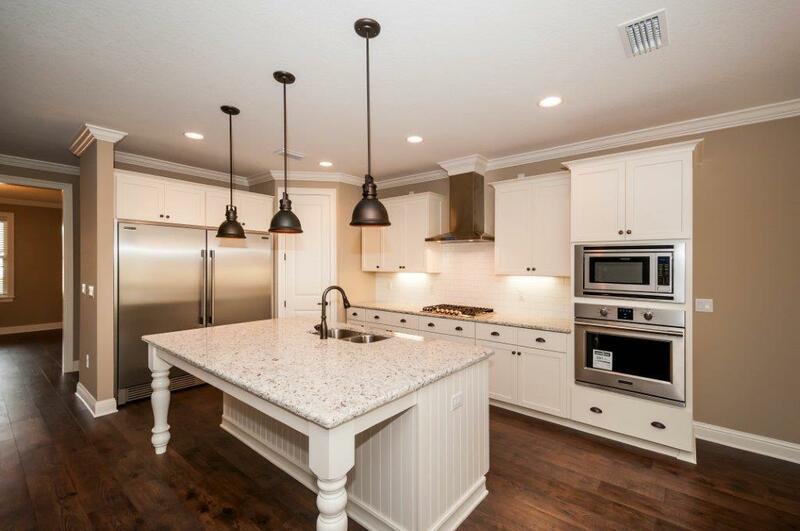 Interior finishings include, 9' ceilings and 8' doors, granite counter tops, laminate floors, carpet and tile floor coverings, cased openings, crown molding and cased windows. 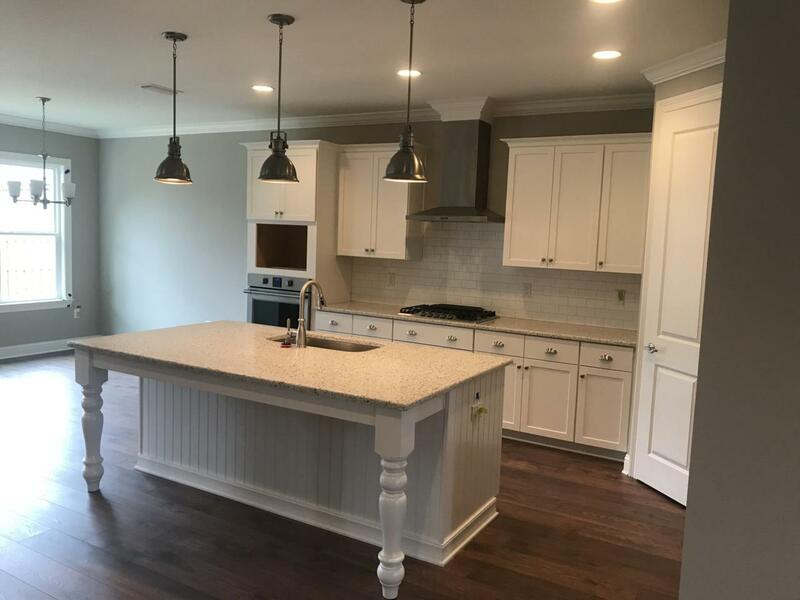 Additional upgrades include base cabinet w/ sink and upper cabinets in laundry, floor plug in living room, laminate in flex, double doors to flex room, steel tub w/ tile surround in bath 2 & 3 and extended back porch with ceiling fan. Fence included!! Natural gas 5 burner cooktop and Rannai tankless water heater. Stainless Frigidaire appliances, WoodHarbor cabinets with 100 year finish warranty.